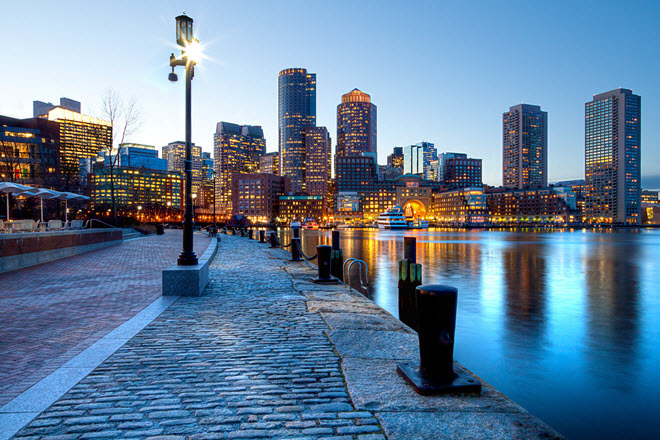 Boston, the seat of U.S. history and one of the most engaging metropolitan areas in the country, offers a backdrop for your culinary arts education. Right here are the roots to contemporary American fare and the meeting place for international cuisines. When you choose to study culinary arts in the Boston area you open doors to some of the best ingredients in the nation. This region has a long seafood history and the local restaurants and markets underscore that history. Learn how to choose the freshest local catch, cut it, clean it, prepare it and finally present it to your guests, whether you work in a small kitchen or are expected to cook for an army. Becoming a chef in Boston means one foot in Colonial New England and one in contemporary culture. Master chefs are adept at pairing unique flavor combinations that often underscore their regional tastes with newer international flavors and ingredients. This type of innovation is nurtured when you attend a culinary arts program—you become a chef, not just a cook, but a leader and innovator. Leading area chefs include Todd English and Jasper White. When your passion for food goes beyond the basics, consider this career program which can guide you to becoming an award winning Master Chef. This highly acclaimed cooking program is a partner to the famed Le Cordon Bleu Academy in Paris. The curriculum is intensive and demanding—only serious budding chefs accepted. Learn the basics of classic French and American cooking, the fundamental elements of the cuisines, and how to portion and prepare foods for various dining situations. The 15-month Associates degree programs include a corps of courses that culinary skills basic and advanced, food cost control, baking and pastry, wine and beverages, food service supervising, plus an assortment of required liberal arts courses that round out this very good degree program. The program is capped with a 3 month externship, a hands-on, real world experience in a Boston restaurant where you hone your skills and learn from master chefs.